The Elite Sponsorship Program is a special program designed to grow motivated individuals into successful real estate professionals through schooling, mentoring and real world experience. 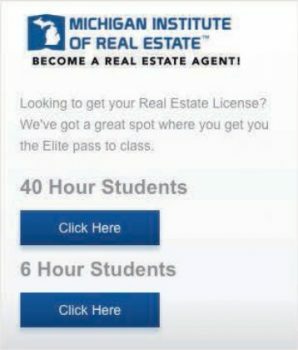 Market Elite and the Michigan Institute of Real Estate work together to provide free training, mentoring and real-world experience from the best in the business. 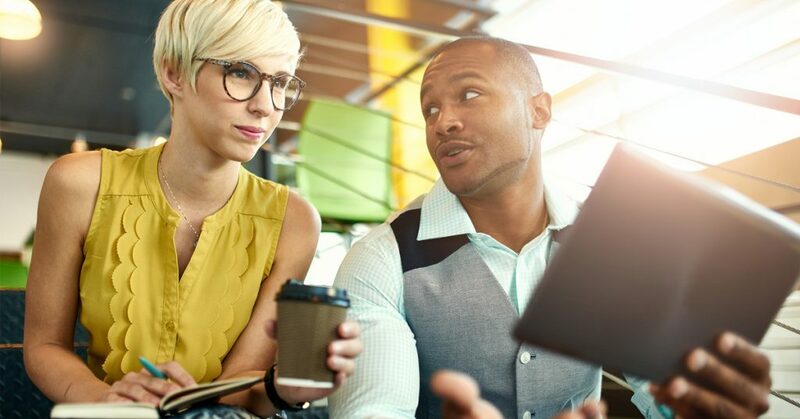 Provided with the training and tools necessary to succeed in today’s world of real estate, our comprehensive program will allow you to walk in the door and hit the ground running. Our philosophy is simple: we cannot be successful without agents who are successful. We are dedicated to helping you succeed. Contact us today to learn more about your future in real estate with Market Elite!